If you haven&apos;t heard, football season is big around here. Football food might be even bigger. Don’t cook? 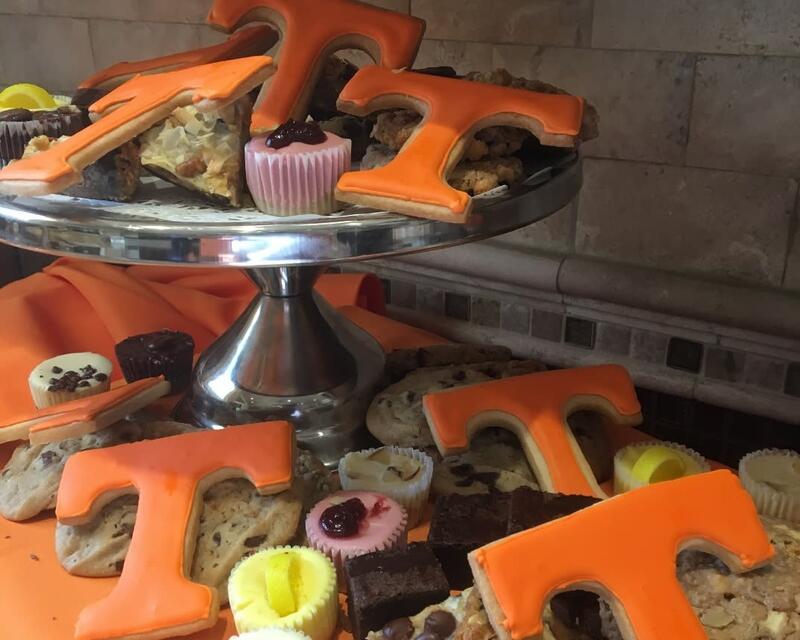 With the ever-growing landscape of food options in and around Knoxville it is easy to find food to take to your tailgate. Plus, it’s not all barbecue! Follow along so you don’t get a pre-game penalty. All-inclusive packages, wings, Sutherland Sliders, Bar-B- Queso and more can elevate your tailgate to a new level. Just need smoked bologna or pork to add to an otherwise full party? You can order by the pound! Dead End also offers delivery to campus with a few drop sites to select from. Visit their website for more information or to order your feast. 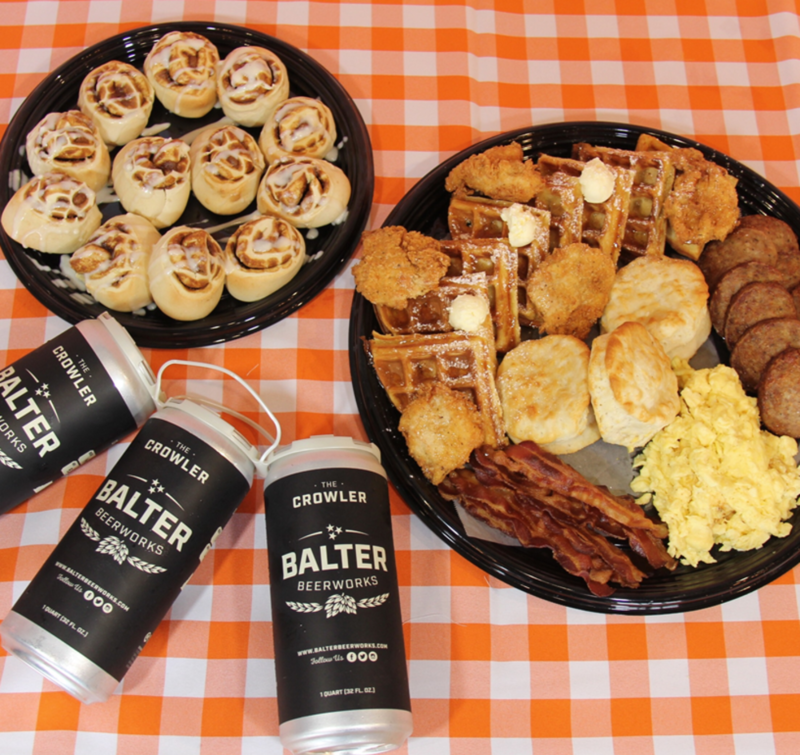 New this year our friends at Balter want to help make your tailgate easier and tastier. They are offering up two different packages: a more traditional option with sliders, tacos, pimento cheese, hummus and a brunch option complete with chicken and waffles, scrambled eggs bacon and sausage. Don&apos;t forget three packs of Crowlers filled with your favorite Balter beer! They require orders by 5 pm the Wednesday prior to your tailgate. Email tailgate@balterbeerworks.com for more information. Talk about any way you want it! 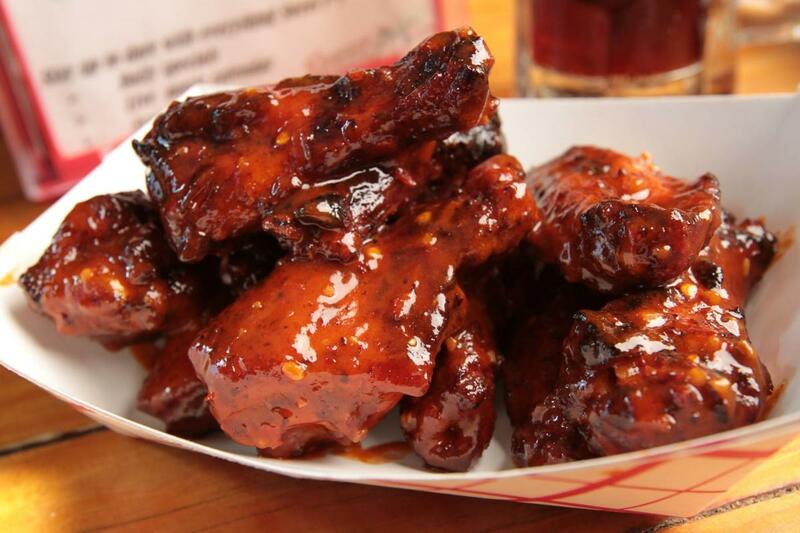 Sweet P&apos;s offers options to fit everyone&apos;s needs when it comes to tailgate food. Whether you just want smoked proteins by the pound or you need whole meal options these guys can make it happen. Think brisket, smoked andouille sausage, chicken wings or even a nacho bar complete with pimento cheese dip! Their catering menu is online and they recommend 48 hour notice for larger orders. Holly Hambright and crew know catering. You can always count on them to put together a small time or a big-time depending on your needs. Everything from snack platters with Benton&apos;s Bacon snack mix and roasted poblano Pim Chee to hot bars filled with chili and baked potatoes they have you covered. Don&apos;t forget her fantastic sandwiches that you can order by platter or as boxed lunches. Place your order by Friday before the game at noon. This inconspicuous little market and country-style restaurant located at Cedar Bluff and Middlebook offers game day food to go as well as a hearty lunch and dinner menu 5 days a week. 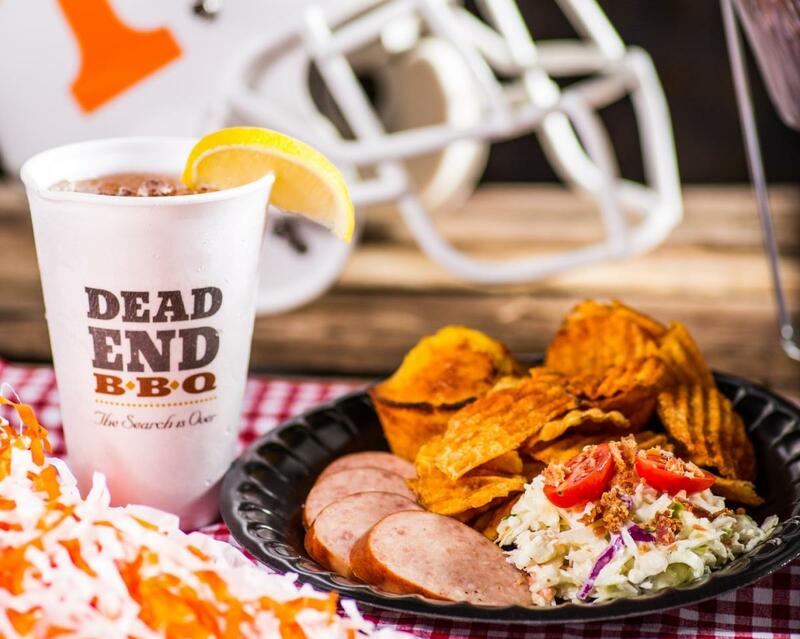 Please your order for their house-smoked Game Day Packs that include a pound of pulled pork or chicken, a rack of tender ribs, or pound of brisket with choice of two homemade sides by calling 865-690-9602. All of these options offer quality food at a good price. Please check their websites or give them a call to confirm offering take and pick-up/delivery options as they may change. We hope your tailgating season is full and delicious. Go Vols! Is tailgating not your thing? All of these spots offer pre-game dining to get your belly full before kickoff. Eric and Mandee McNew began living the foodie life in 2011 and haven’t looked back. 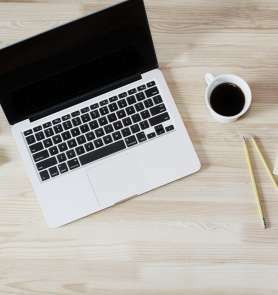 Their award-winning blog, knoxfoodie.com , explores local restaurants near and far, publishes recipes, and advocates locally owned restaurants, bars, breweries, farms and artisans that they care so much about. 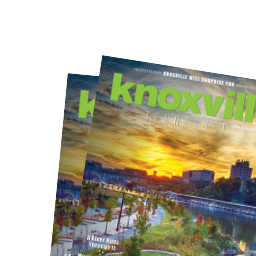 Through the blog and social media @knoxfoodie, they show off the best in culinary creations.